when is the next installment?!??! As an avid listener to audiobooks, it was really refreshing to have the narration accompanied by real foreign accents and background sounds really putting you in the environment. 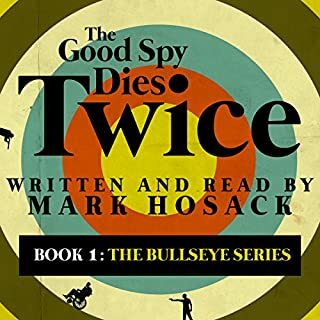 An added plus is the author actually performing the narration, who else knows how the spy tale mixed with Indiana Jones adventure should be told. Could extinct species, like mammoths and passenger pigeons, be brought back to life? The science says yes. 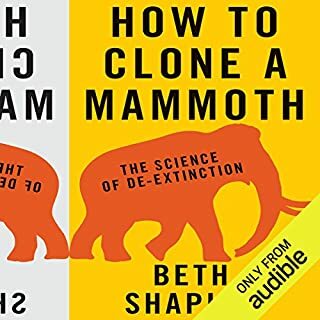 In How to Clone a Mammoth, Beth Shapiro, evolutionary biologist and pioneer in "ancient DNA" research, walks listeners through the astonishing and controversial process of de-extinction. Really interesting, especially for those not in the fields of genetic research as the tools used are explained simply. Also debates the pros and cons and many considerations to be considered around de-extinction.